When it comes to picking a city break in Portugal, it is often a case of Lisbon Vs Porto. As two of the largest cities in Portugal, Lisbon and Porto are often the top choices for holiday makers when it comes to a city break. 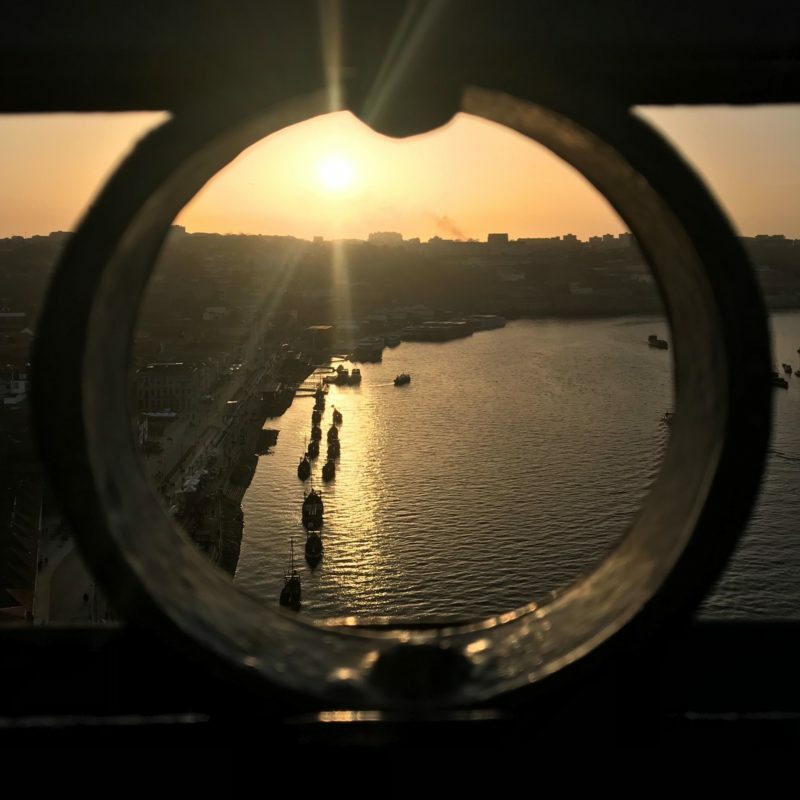 Though, despite the short 45-minute flight and three-hour train journey between them, tourists often do not get the chance to visit both Lisbon and Porto on a mini break. This post gives insight on both Porto and Lisbon to help you choose the perfect short break in Portugal. As two of the largest cities in Portugal, understandably there is some rivalry between the two cities and not just in the football sense. The saying goes “Porto works, Braga Prays, Coimbra studies and Lisbon gets the money.” Certainly, from visiting Porto you do get an authentic city feel as you see locals milling around on their way to work, whereas the bustling Lisbon streets do have more of a tourist vibe and cosmopolitan feel. Lisbon is the larger of the two cities and is more of a well known tourist destination, though Porto has such a traditional old-world charm that it is often labelled the soul of Portugal. One thing I hadn’t realised before visiting Lisbon and then Porto is just how different these two cities really are. 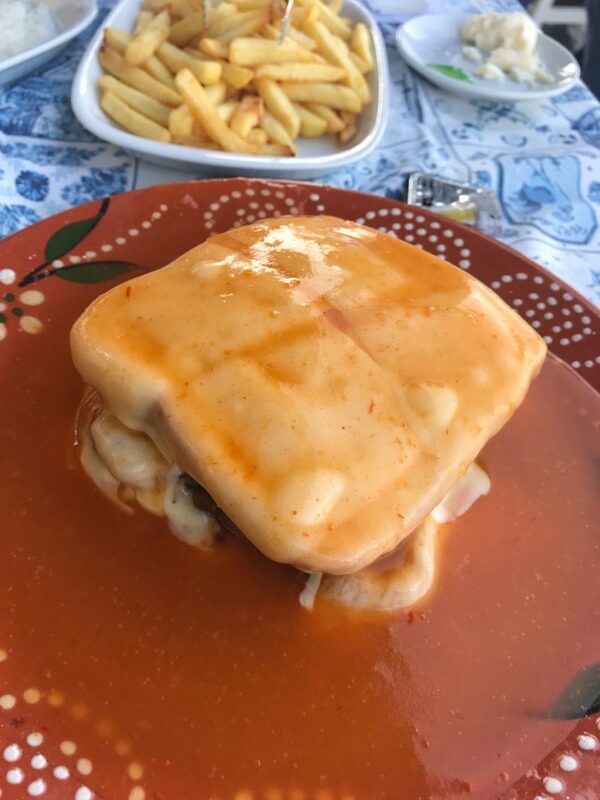 Porto is a real foodie city and when it comes to where to eat in Porto, you really are spoiled for choice. 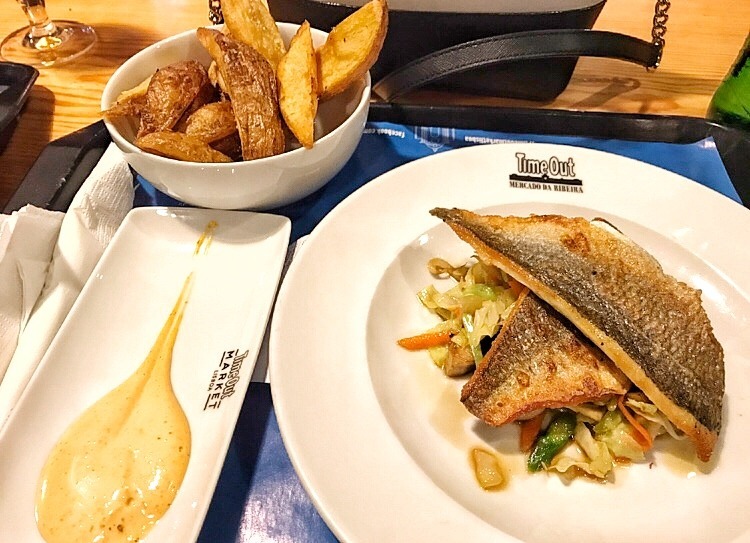 Fish dishes such as cod and sardines are specialities and, the city is so entwined with the food scene that Porto locals are named “Tripeiros” after the popular hearty tripe stew dish served in the city. Dining along the Douro River in the historical Ribeira region gives visitors to Porto plenty of restaurants to choose from and a romantic setting overlooking the Dom Luís I Bridge. Though, you will find popular restaurants and cafes in Porto do get busy and you may find yourself queuing for a table. Similarly to Porto, Lisbon has some great brunch cafes and sweet treats pasteis de natas, which the city is famous for. 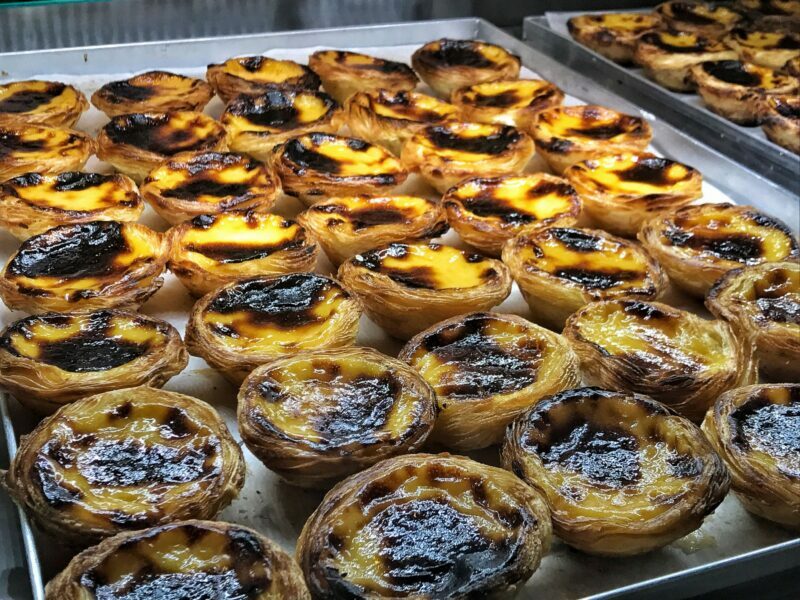 Head to the iconic Pasteis de Belem to try the best pasteis de natas in Lisbon. Days exploring Lisbon can often leave you short on time when it comes to sourcing evening restaurants in Lisbon (as there’s is so much to do in the city!) That’s where the Time Out Market Lisboa comes in very handy! 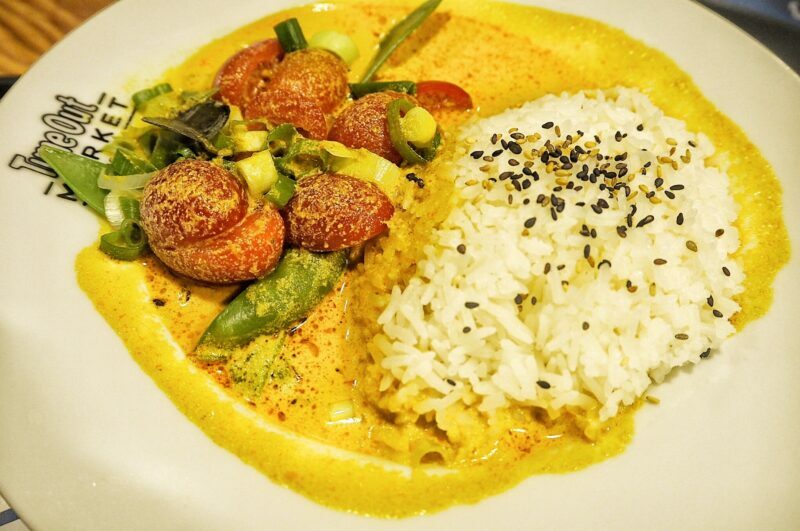 Under one roof, a number of the city’s best restaurants come together to host a variety of culinary creations, from Asian infused cuisine to seafood. 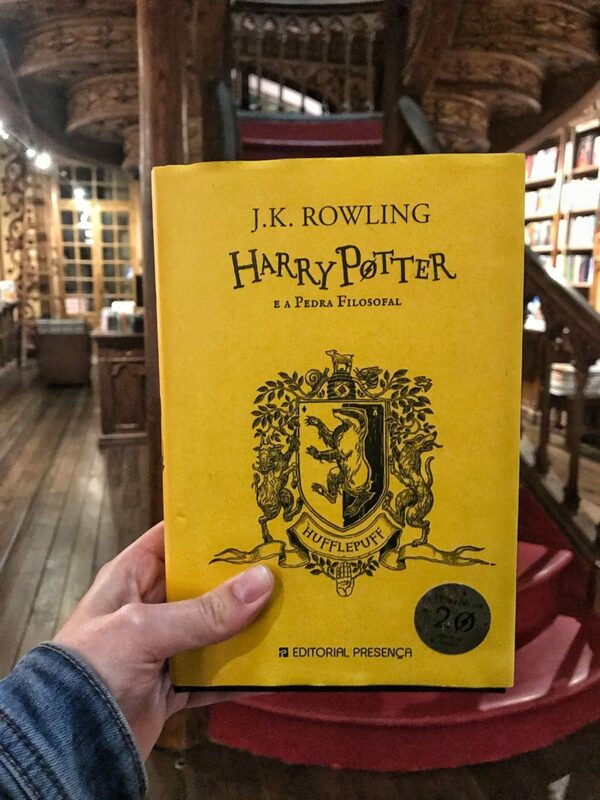 Adam and I had the pleasure of enjoying both during our trip to Lisbon. 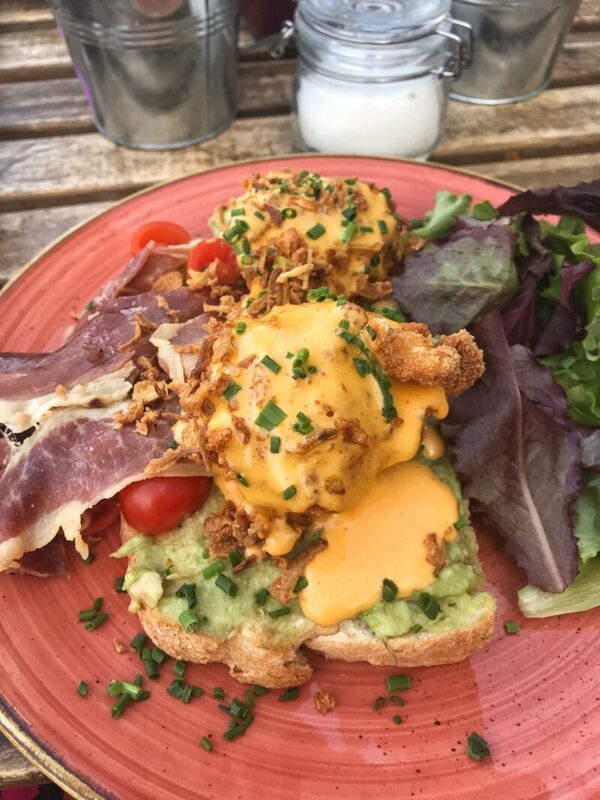 With big long tables, dining in Time Out is also something of a social occasion. It is somewhere that I never thought I would particularly like dining, as holidays for us mean catching up over a meal and bottle of wine, just the two of us. But, being able to pick up such good quality food on the go is something that cannot be underestimated after long days exploring! 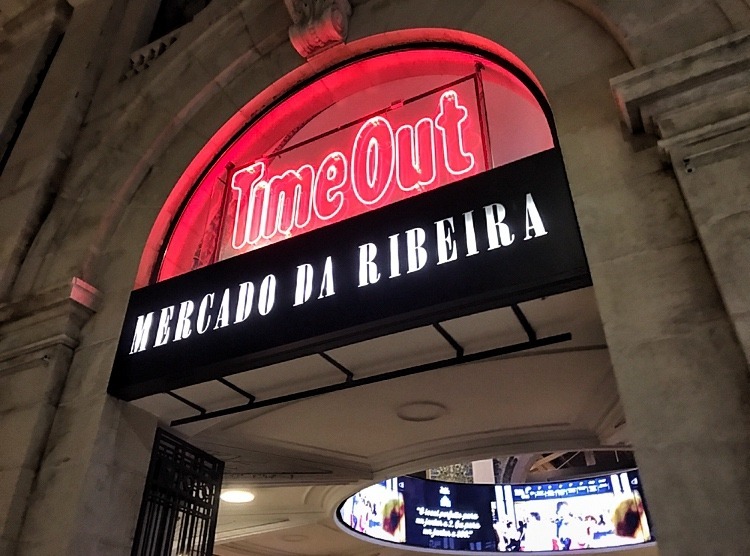 After dining at Time Out Lisbon, make sure you grab a ginja for pudding! 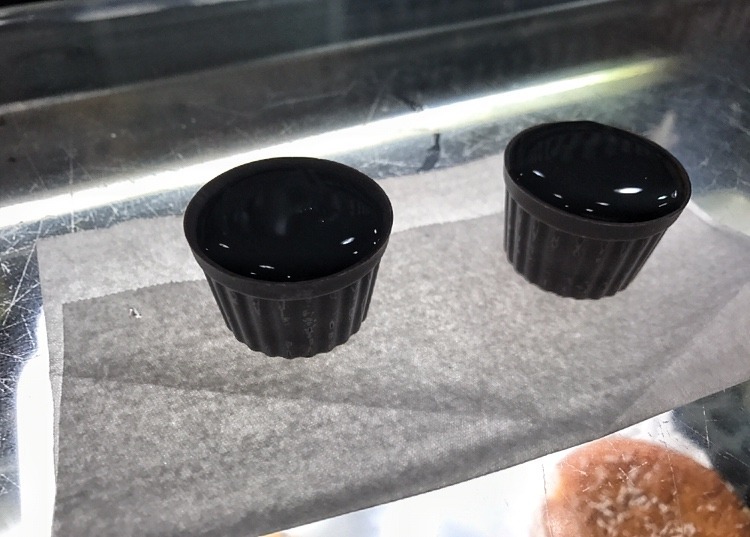 There is a stand inside Time Out, but we nipped to the shop next door to sample ours as they serve ginja in chocolate cups. Ginja consists of Portuguese brandy soaked with ginja berries and sweetened with sugar and cinnamon. It’s the perfect sugary sweet shot to end a meal and I suppose the berries could be classed as one of your five-a-day! For such a sweet shot, ginja does have a kick! This sweet sensation is said to be the creation of a friar, who first soaked the cherries in brandy. In Porto, you get to sample port, of course! The port wines of Porto come in a variety of flavours. If you liked the sound of the cherry infusion from ginja, you may want to choose the rose port, with its cherry colour, floral notes with a hint of strawberry and raspberry. It’s the perfect port for a sunny afternoon with friends and is said to taste great with some potato chips! Someone pass me the crisps and the wine..! Another fruity concoction, is the ruby red port, which has a strong flavour of wild fruits, such as cherry, blueberry, blackberry and spices. Paired with cherries, rabanadas (traditional Portuguese Christmas dessert), cheesecake and other sweet treats; drinking the ruby wine sounds like a very enjoyable experience indeed! The ruby was actually my favourite port wine, but unfortunately, I didn’t have any dessert dishes to pair it with… This can only mean I have to return! Take a look at the bridges below. 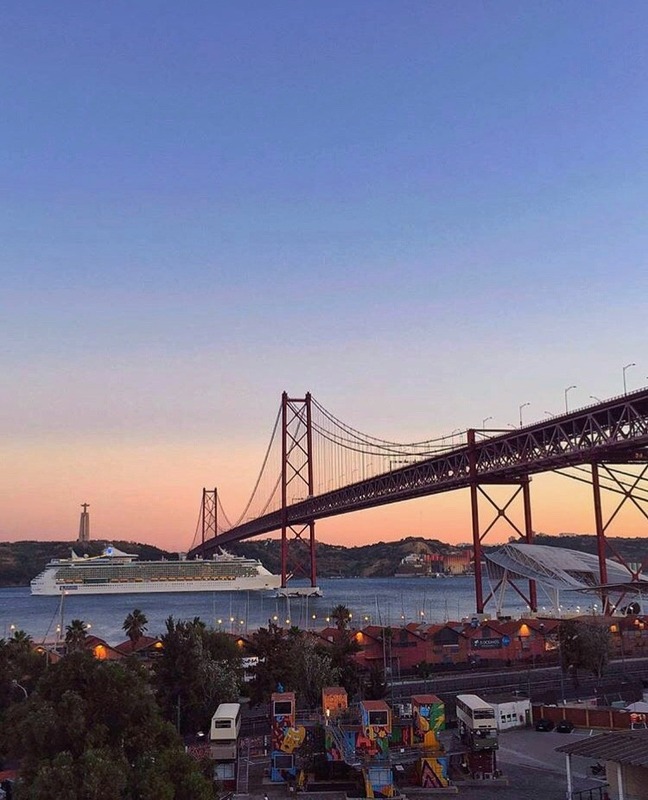 Are you easily able to spot the difference between Lisbon’s 25 de Abril Bridge and San Francisco’s Golden Gate Bridge? 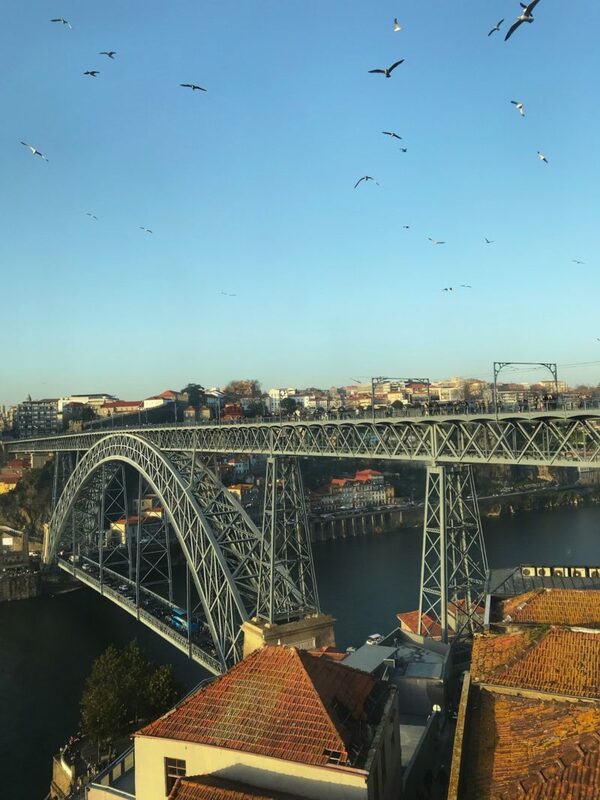 Another city with an iconic bridge is of course Porto’s Dom Luís I Bridge. 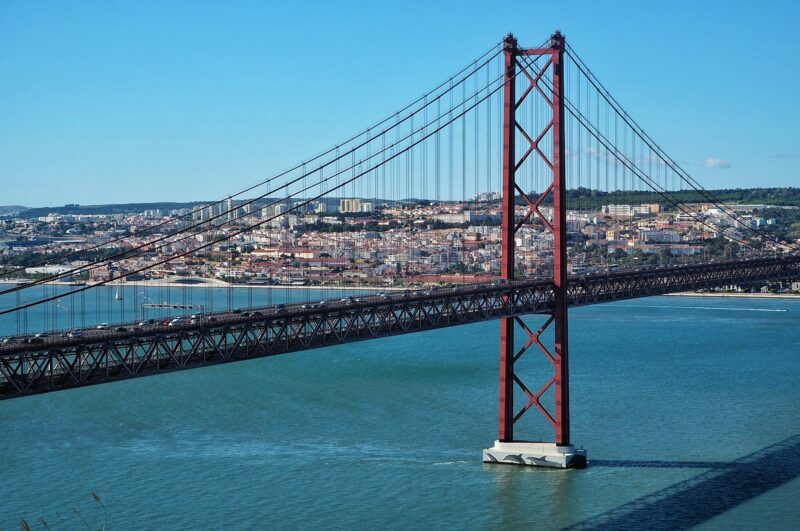 In stark contrast to Lisbon’s bold bridge, the Dom Luís I Bridge is understated with intricate ironwork and a sophisticated style not too dissimilar to The Eiffel Tower. 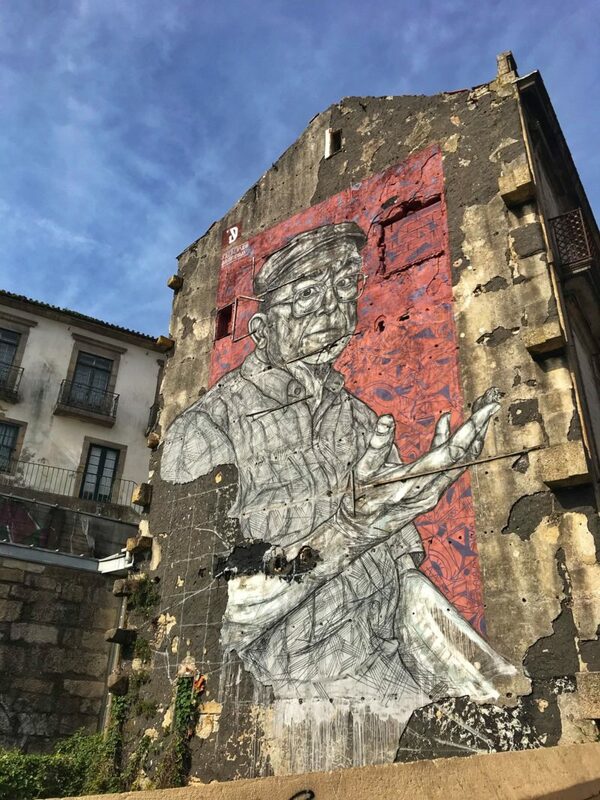 When it comes to street art, you really are spoilt for choice in Porto and Lisbon. 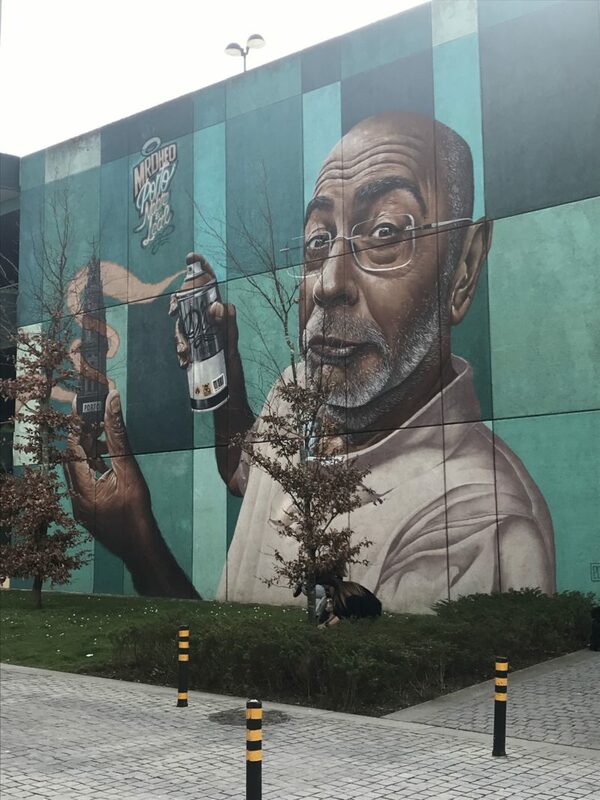 The street art in Porto has a sophisticated style and in all honesty, incredible works of art. 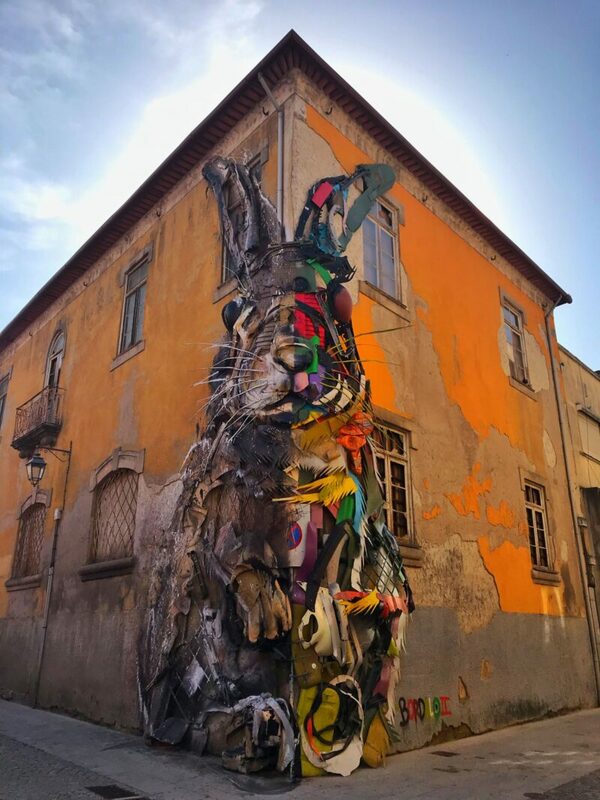 My absolute favourite has to be The Bordalo II rabbit creation. Using one half recycled plastics/street waste and the other part spray paint, this innovative creation curated by Mistakemaker and Bordalo is mesmerising. It’s worth a trip to Porto to see this on its own! Though, you’ll be pleased to discover the artist Bordalo is actually from Lisbon and, many of his creations can be found in the city. 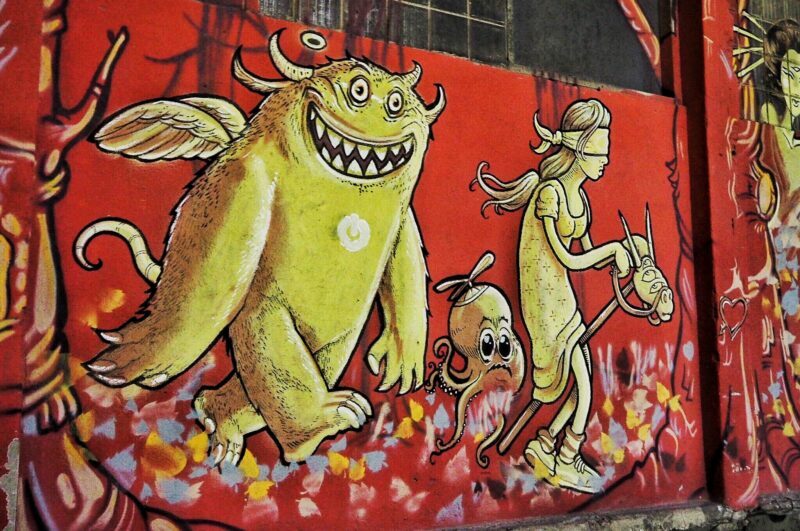 When it comes to street art in Lisbon, the best place to head is the LX Factory. 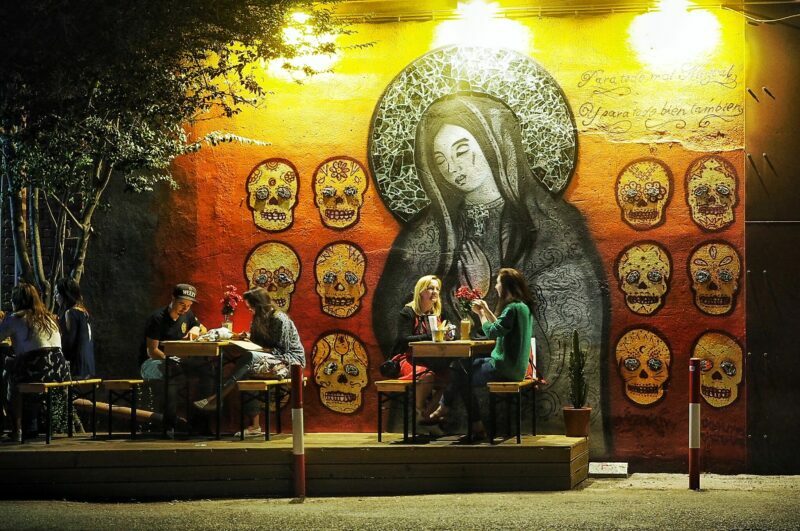 With a cool young vibe and lots of hidden treasures, it reminds me of Shoreditch in East London. Another treasure at the LX Factory is Ler Devager, a cool bookstore. The bookstore has become an iconic place to visit and has a mechanical flying bike installation. 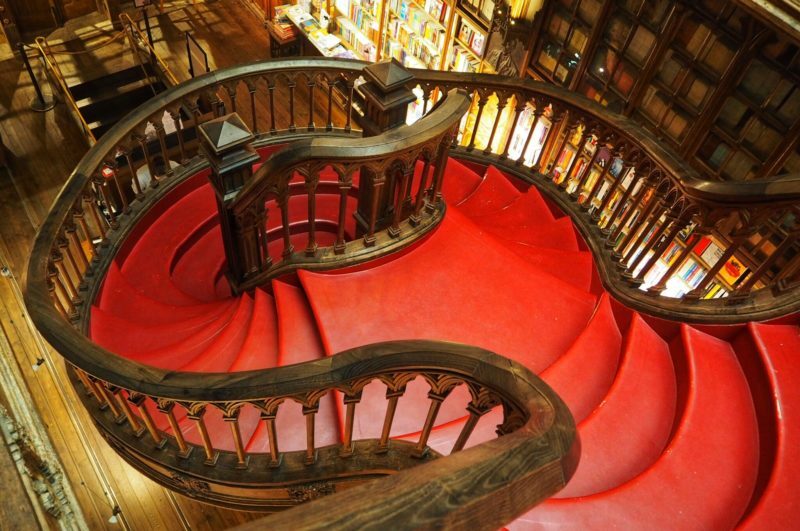 Though, let’s just say, you will find slightly more tourists at Livraria Lello than Ler Devager! 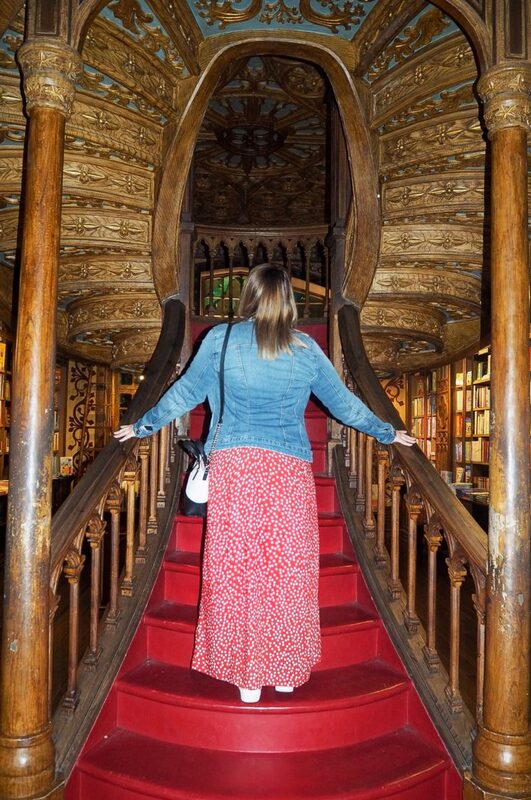 Head over to my Unmissable Porto post to find out more about Livraria Lello and check out my Lisbon’s Best Instagram locations post to find out more about Ler Devager. It’s the battle of the beautiful UNESCO World Heritage sites. 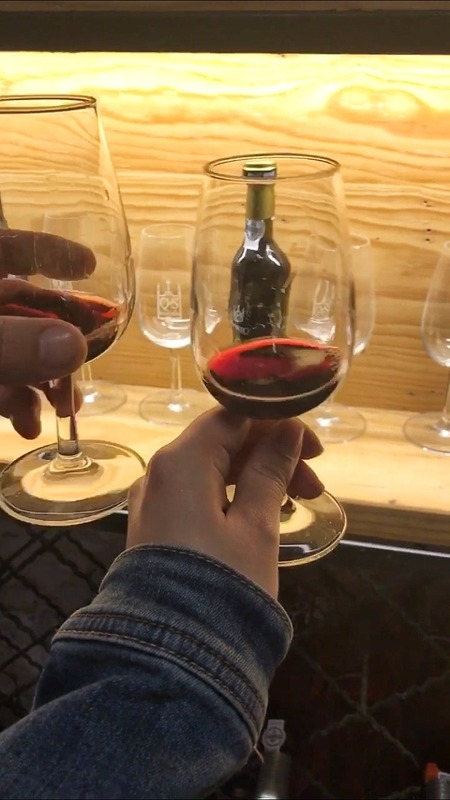 After observing the rabelo boats meander down the Douro River and sampling some port wine, why not continue your journey of discovery to the Douro Valley vineyards. After all, it’s more than likely to involve more wine! Unfortunately, I didn’t get chance to visit the picture perfect Douro Valley vineyards during my short break to Porto. Though, it is somewhere I’d like to visit when I hopefully return. 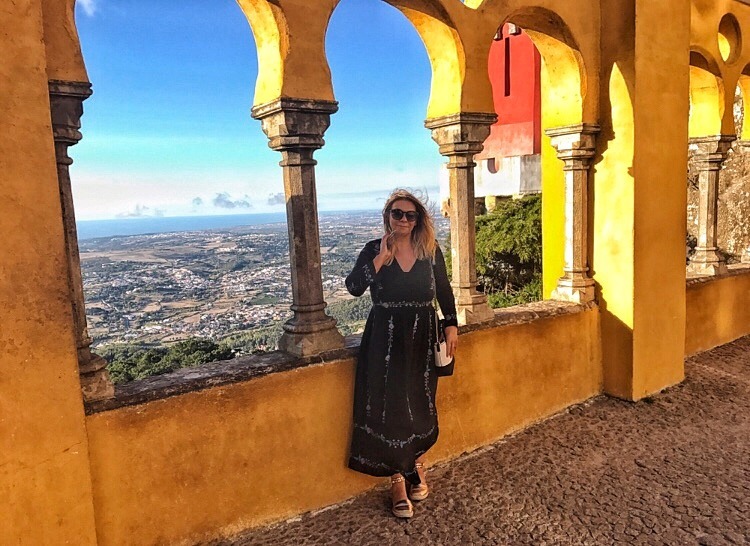 Sintra is not a vineyard but is a resort town sitting in the foothills of Portugal’s Sintra Mountains. It is also a picture perfect location that had to be included in my Lisbon’s Best Instagram Photo Locations Post. 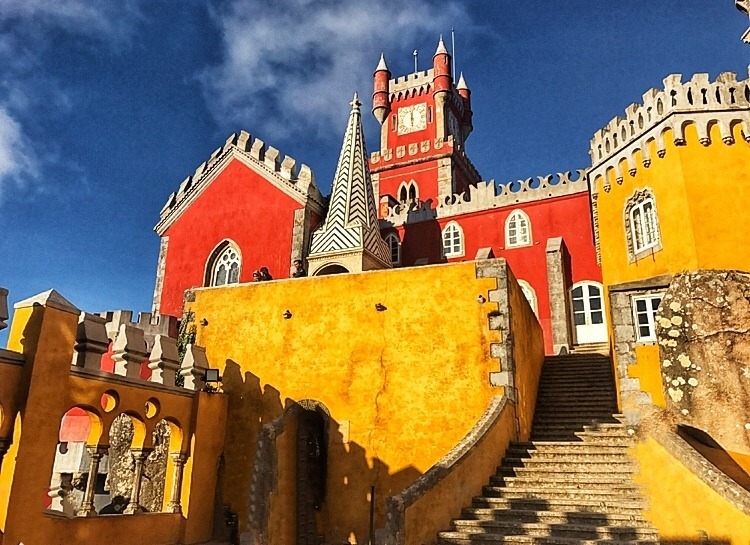 Sintra’s Pena Palace is a colourful castle that wouldn’t look out of place in a fairytale or Disney film. 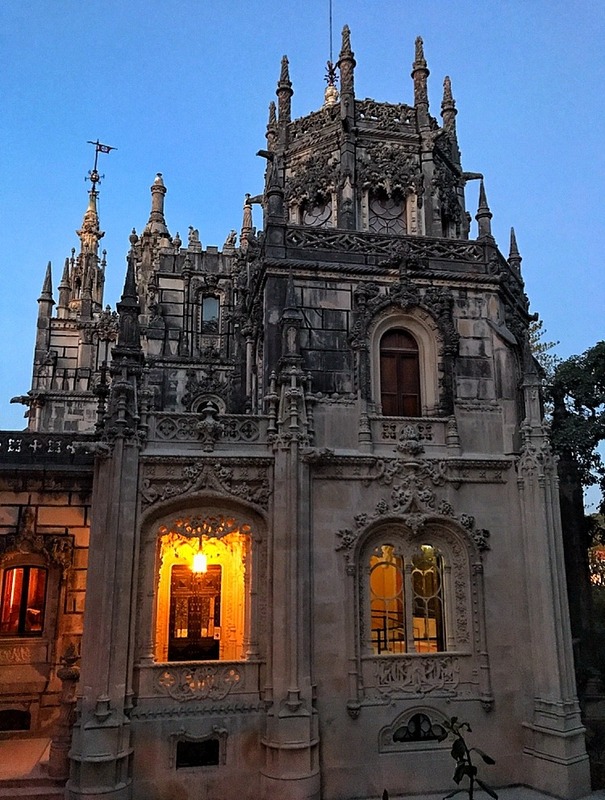 A real beauty, but it was Quinta de Regaleira that blew my mind! 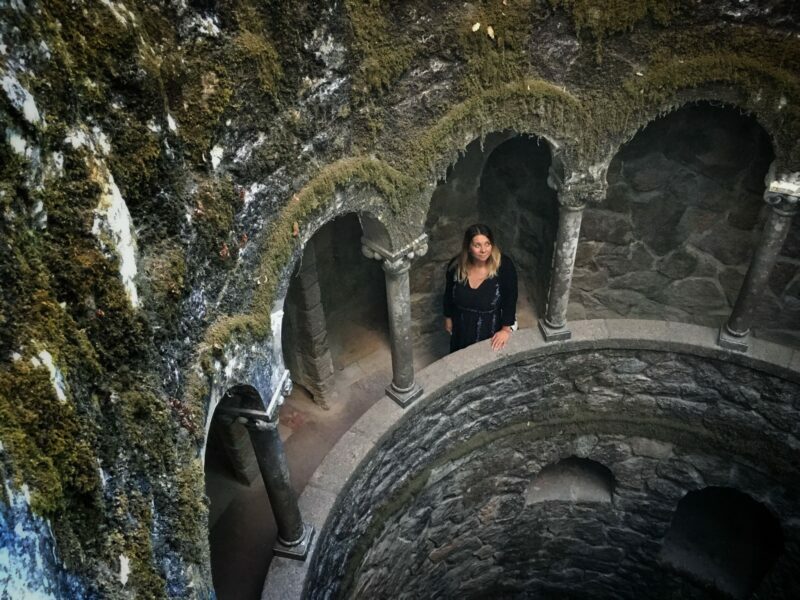 A labyrinth of intertwining tunnels, there are legends to be learned at Quinta de Regaleira and you can see more of Quinta de Regaleira and Sintra in my Lisbon YouTube video below. 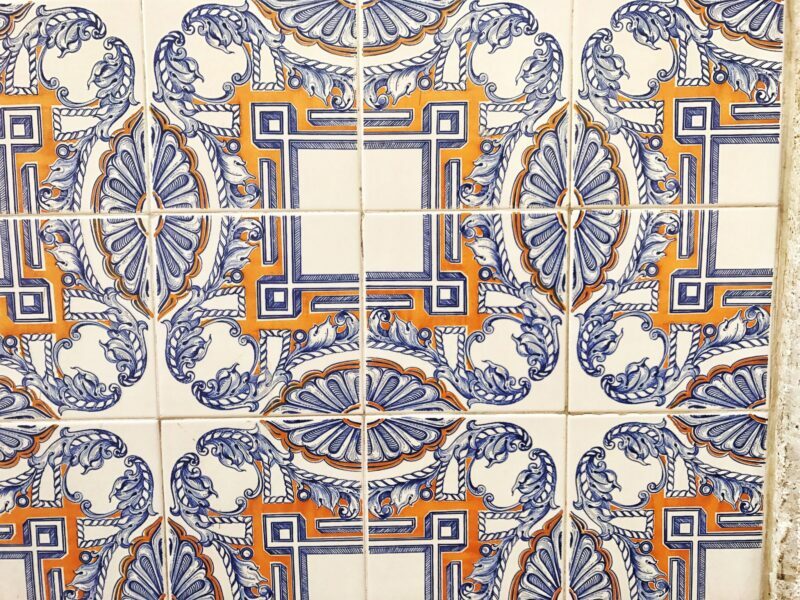 Porto is known for its traditional blue and white azulejo tiles, found on many historical building within the city. 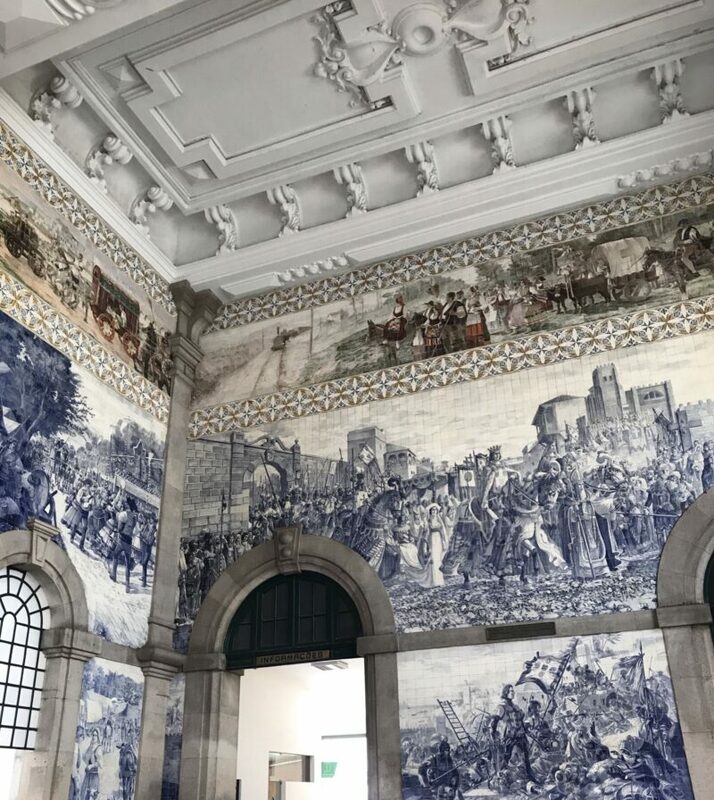 Head to São Bento Railway Station to see 20,000 tiles depicting Porto’s history. 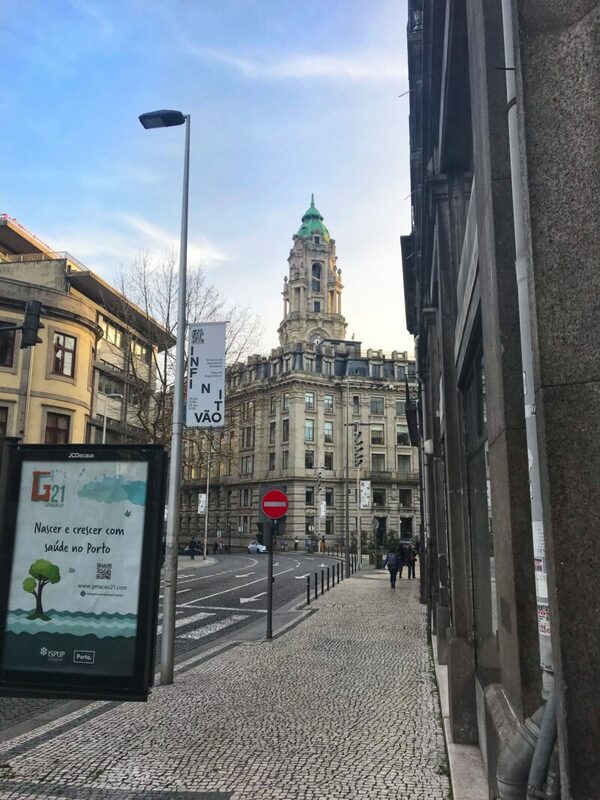 Well, as you can no doubt ascertain from reading this post, I loved visiting both Porto and Lisbon, albeit for different reasons. If you want a chilled city break with the romance of Paris, the architecture of Italy minus the price tag, I would suggest a weekend break in Porto. 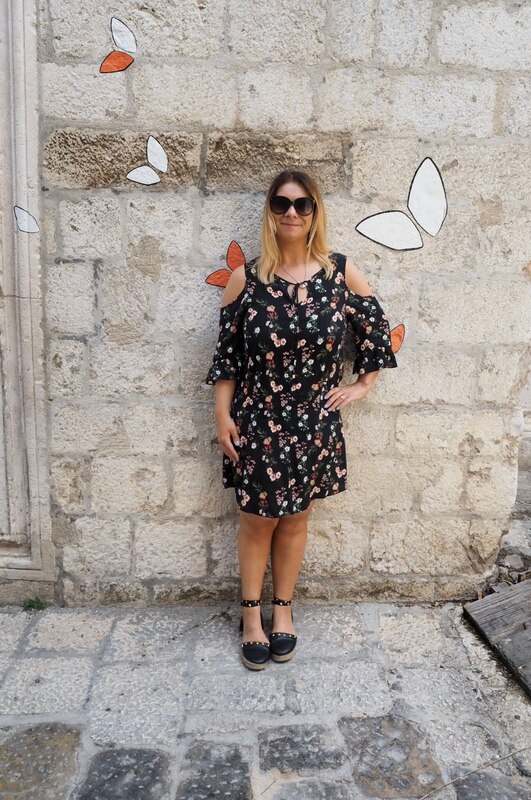 If you love a bustling city break with a cosmopolitan vibe, plenty to see and do and, want some good shopping thrown in head to Lisbon; a city that reminded me of Barcelona. 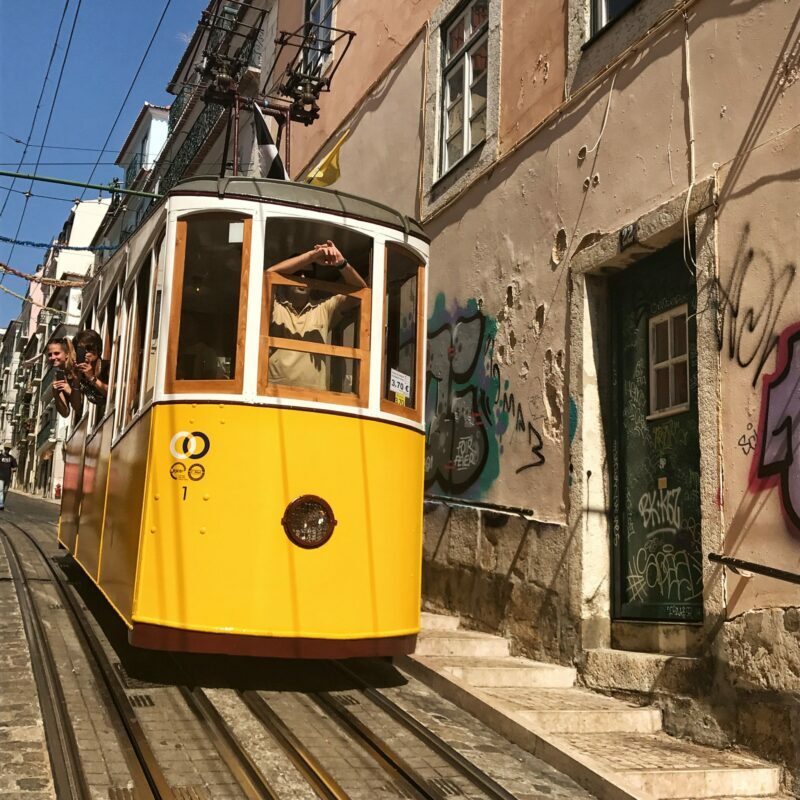 There’s nothing to say you can’t take the train from Lisbon to Porto on a day trip or vice versa, but at least if you have to choose between Porto and Lisbon you have a clearer idea of what you would like to see and do during your travels. 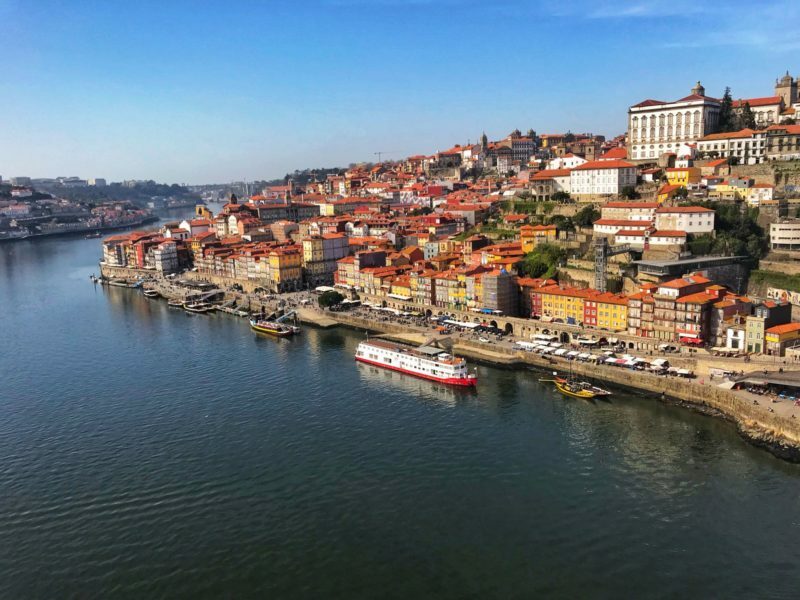 If you’re hiring a car, why not do a Lisbon to Porto road trip? 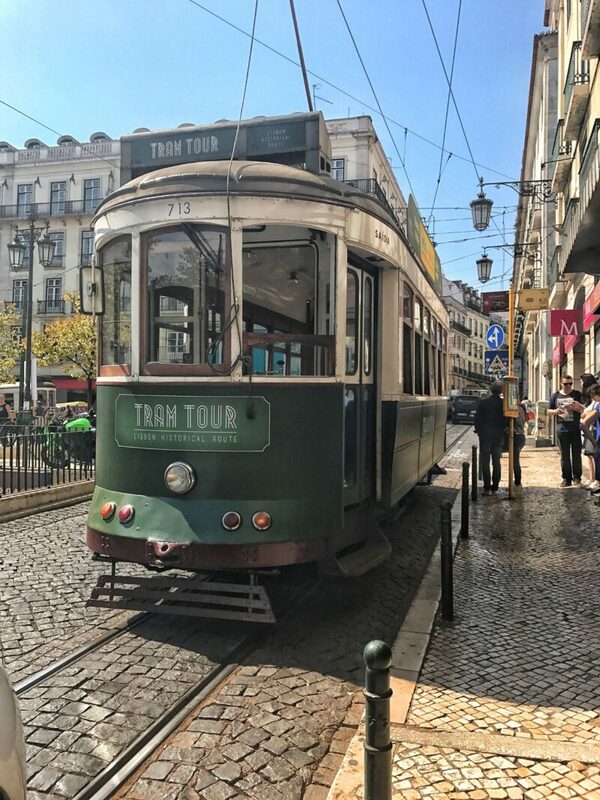 When it comes to a Lisbon and Porto holiday, there is beauty to be found in both cities and, they both make wonderful city breaks in Portugal. 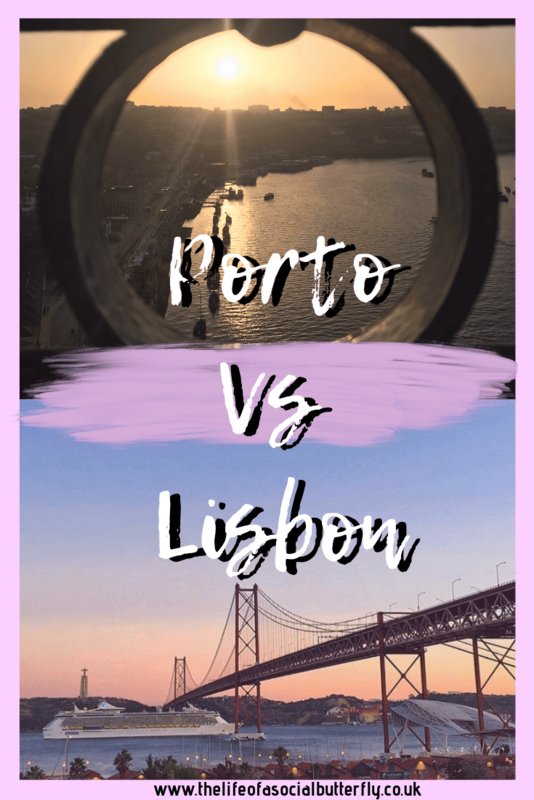 When it comes to Lisbon Vs Porto, the choice ultimately comes down to what you want to see and do on your Portugal City break. Which would you choose? 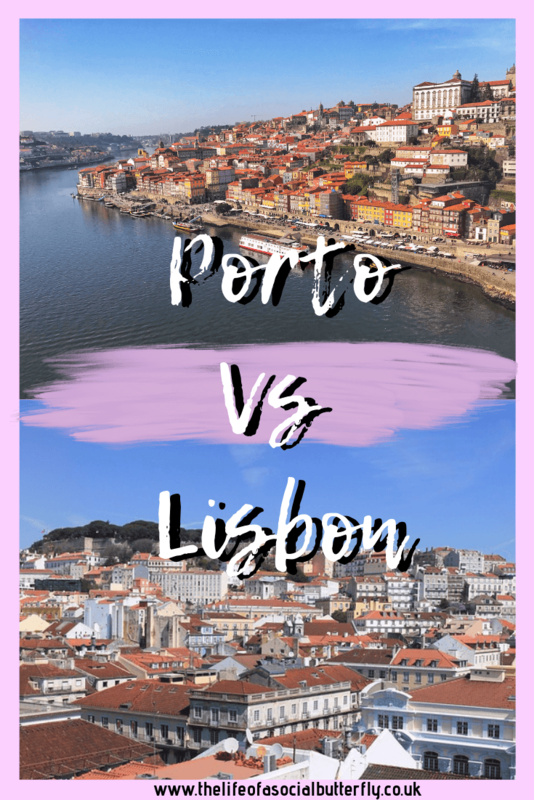 Lisbon or Porto? Let me know below. Want to read more about Lisbon or Porto? Head over to my Portugal blog travel archives to find out where to stay in Lisbon and Porto. Thanks for reading Flora 🙂 They are both wonderful cities to visit, but so different. Wow, you lived in San Francisco! 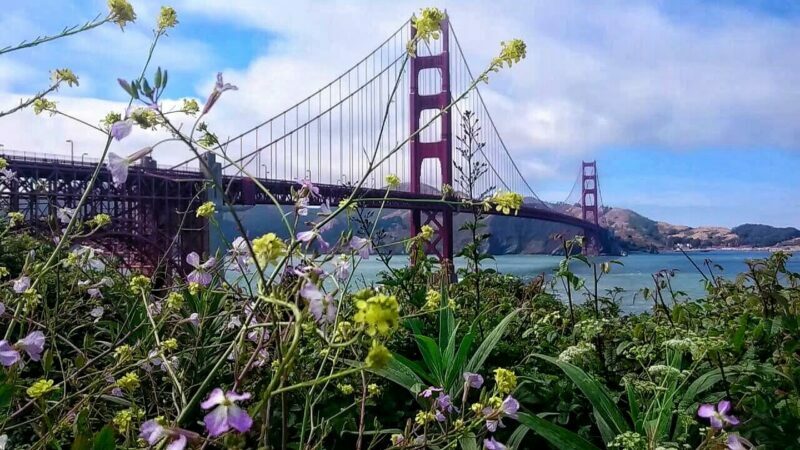 I loved my time in SF too, it’s such a foodie city! Jaz! What an AMAZING post! I think this is now one of my favorite posts of yours! I want to visit both places definitely now. But if I had to choose one, you’ve made that choice harder for me now! I may have to flip a coin if it comes down to that. Thanks for so many useful tips and beautiful photos!